So I experimented – A LOT – for over a year and a half. This routine is my holy grail, path of roses to that heavenly, silky tresses. As an Indian, I am expected to swear by coconut oil. True, I grew up with plaits and oily hair. For the majority of my life thus far, my follicles have seen coconut oil, gritted teeth, and rough combing. Time to throw all those practices out. 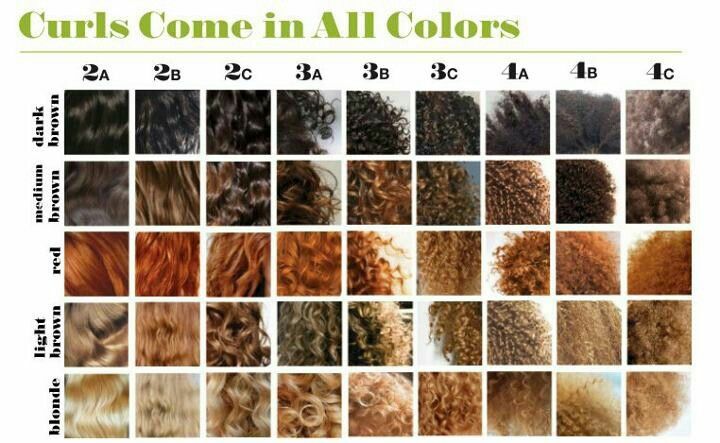 If you have mean curls, it is time you begin understanding its needs. Coconut oil is a light oil. It is not enough, no matter what your grandma says. Pick up a heavier oil with properties of penetration. My suggestions would be Almond oil, Olive oil, Castor oil or Argon oil. I prefer the natural cold-pressed Olive oil. From all my trials I have discovered that a generous amount of Olive oil can do wonders. Saturate your roots with Olive oil and plait your hair overnight. Note: Most of the oils that we get online are not entirely pure. I normally buy mine from a local perfumery, where they extract oils using the cold press method. This method is the best because it doesn’t use any chemicals during the extraction process and the product we get is absolutely pure. You can get in touch with me here if you’d like to place orders for any pure natural cold pressed oil. That’s alright. If your sister’s shampoo doesn’t work for you. Chuck it. You don’t have to fret about it. Sooner or later you will find that one single shampoo that is just perfect for your needs. I am using Tresemmé right now and I am very happy with the results. I normally buy the shampoo+conditioner combo. Time to change that. Now I have realized that your curls are like your baby, they demand attention and nutrition. Let go of the common myth and use your shampoo along with a deep conditioner – always. When the hair is freshly washed, it has been stripped of its natural oils. It is definitely going to fluff up. Curly hair more so. Invest in a good leave-in serum. Use it on sections of hair and style when your strands are 40% dry for maximum hold. Apply L’Oreal Professional TecniArt Liss control serum multiple times throughout the day. Even if you use one of these products you will see a visible difference in your hair. But for maximum results, it is best you follow this routine on a regular basis. Well that’s it, girls 🙂 Let me know in the comments if this works for you. Note: I don’t endorse nor have I been paid to publicize any of these products. I have genuinely used these products and have found them good and satisfactory. Previous Article No greater Love in this Universe!